Monday - Wednesday: 9:30am - 5:30pm, Thursday - Friday: 9:30am - 9pm, Saturday: 10am - 5pm (see website for extended holiday hours). 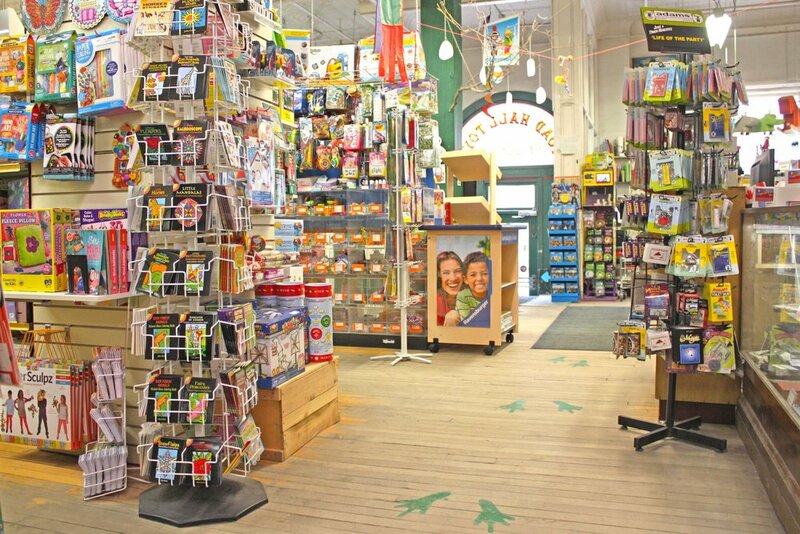 Located in the heart of the Exchange District, we are Manitoba's oldest and largest independent toy retailer carrying a huge assortment of products from over 50 countries around the world. 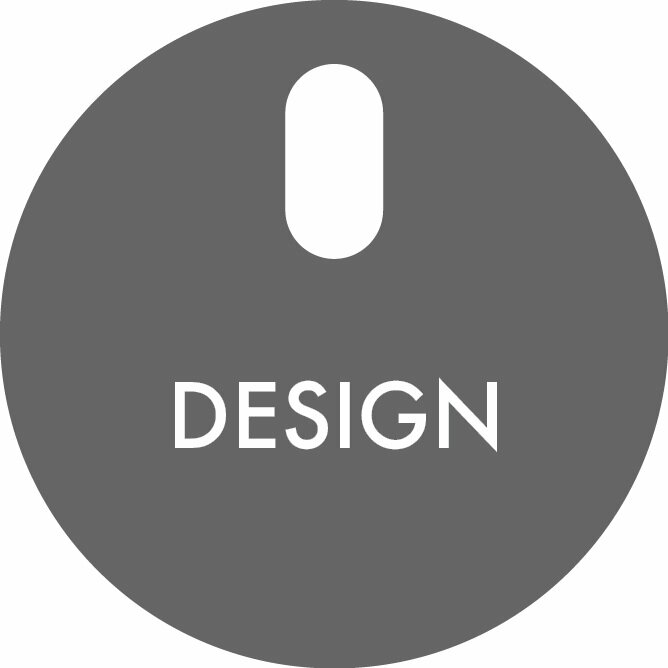 Our focus is to provide a unique experience that stimulates the imagination, not the latest mass market trends or fads. Toad Hall Toys is a Design Quarter Winnipeg member because Toad Hall's location in a heritage building comes complete with creaky hardwood floors, pressed tin ceilings, and display cases from the original Hudson's Bay store on Main St. Combine this with our eclectic offering of over 50,000 toys, books, magic, hobbies, and so much more. Do you remember your childhood? We do!